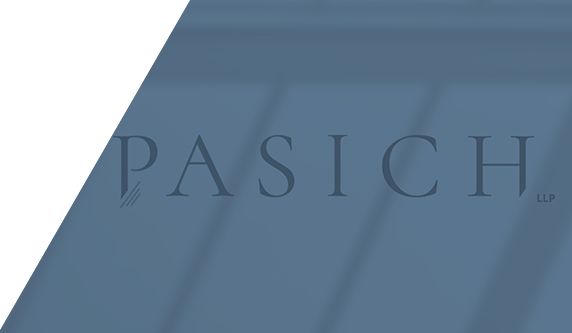 Pasich LLP is proud to announce the opening of its third office in Manhattan Beach, California. The new office will allow the firm to more conveniently service clients in the South Bay, Silicon Beach, and Orange County. The office is located at 1201 Morningside Drive, Suite 105, Manhattan Beach, CA 90266.